Yeaaaahhh ! They have done it ! 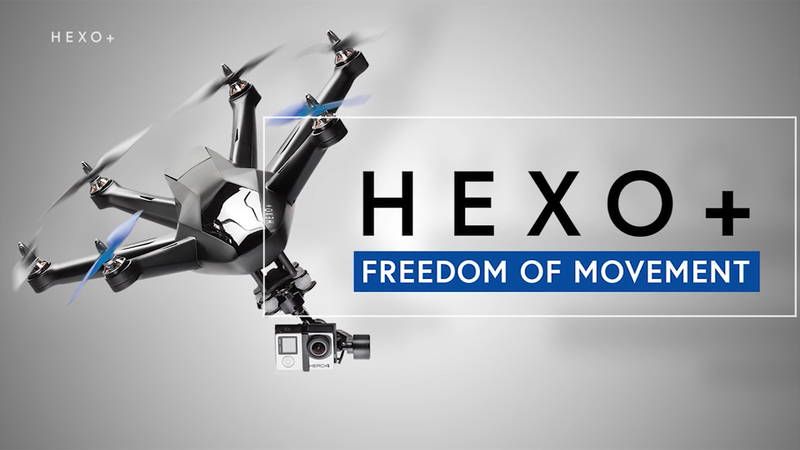 After a successful kick starter campaign, Hexo+ releases the hexacopter drone you need to film in windy conditions. Capable of auto-following and auto-filming the subject, the Hexo+ is designed for everyone to take amazing Hollywood-style aerial shots and videos easily. Why ? 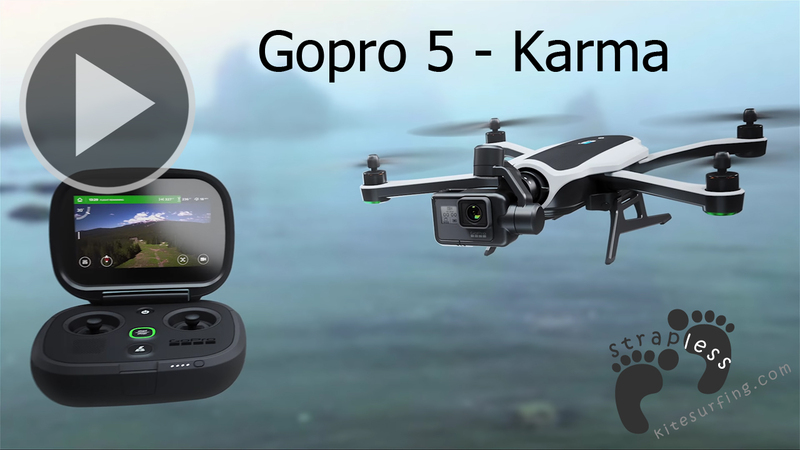 1-The embedded software contributes to the quality of the footage by enhancing the drone’s stability and creating smooth movements. The software helps you snag crisp imagery better than other drones. 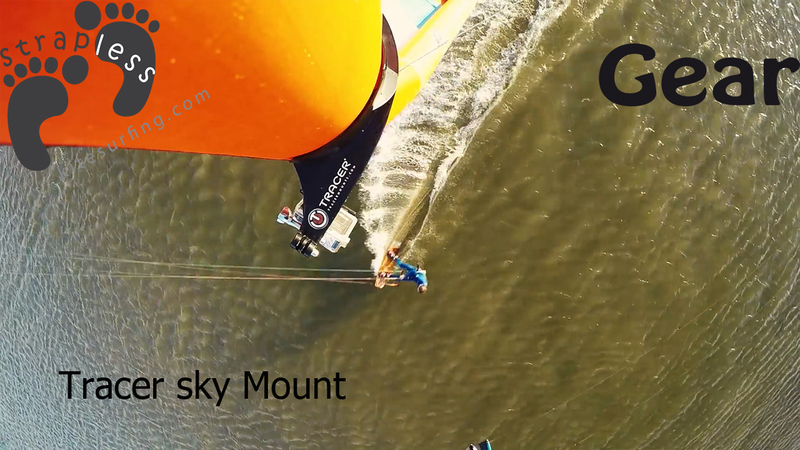 2-To film a kitesurfer in serious Wind conditions, you need speed, the Hexo+ is able to fly at a maximum speed of 45mp/h (70km/h), making the hexacopter Hexo+ one of the fastest drone. 3-Check out the screen shots of the app, real umbilical cord from your phone and the drone, working under Android or IOS. 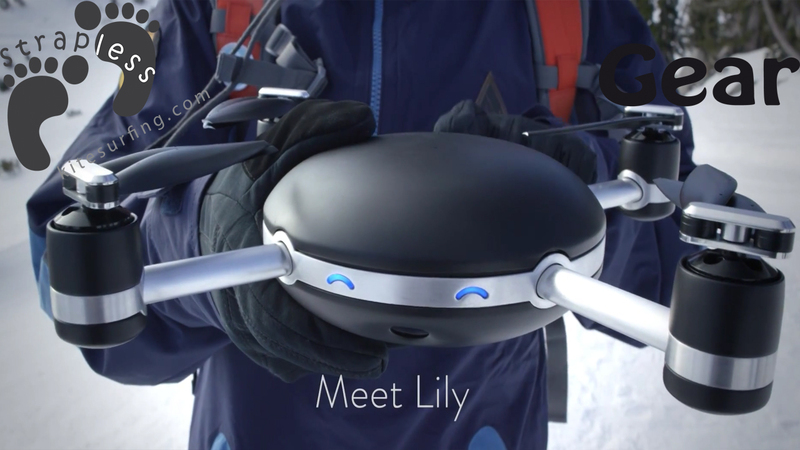 It includes over sixty-eight different ways to film yourself, including camera movements like Follow, 360, Hover, Slides, and Fly. 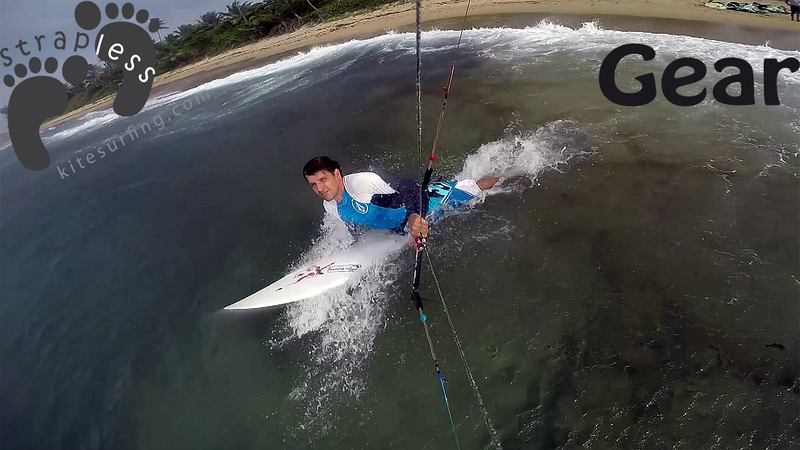 Waiting for kitesurfing action, have a sneak peek on what Hexo+ can do for you in other sports. Follow the french pro snowboarder, Xavier De Le Rue, co founder of Hexo+ down the line in Alaska. That’s amazing !